Circle B Veterinary Hospital, PLLC, is excited about digital radiology and what we can use it to do for our clients. It is our goal to make sure we are offering our patients and their owners the very best care possible. To do this, all our staff members are dedicated to learning all they can about veterinary medicine and pet care. They are always learning, and this benefits our patients greatly. We also are dedicated to improving our hospital. It is very important to make sure we have the very best equipment so we can diagnose and treat our patients quickly and efficiently. We want our patients to know and realize they are getting the very best veterinary care while in our office. Because of this, we are proud to be able to offer digital radiology for our patients located near Katy. Our machine allows us to get very high quality images of your pet's inner workings. The images are also available quickly, usually within a few seconds of taking them. Digital radiology also saves time because we are able to adjust the images if they are too dark or too light instead of having to retake films. This can save a lot of time and frustration, especially with the pets that would prefer not to have their radiographs done. This also saves anesthesia since some pets must be sedated for the films. 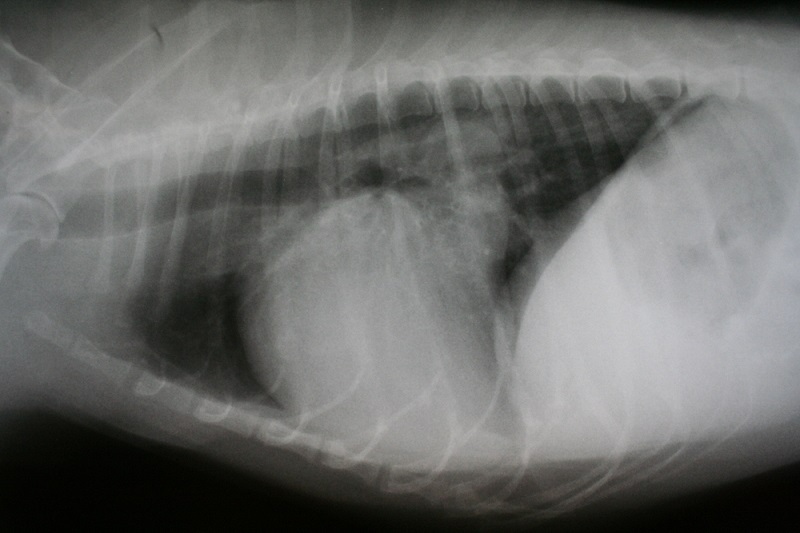 After blood work, we normally recommend radiographs for pets that are not feeling well. 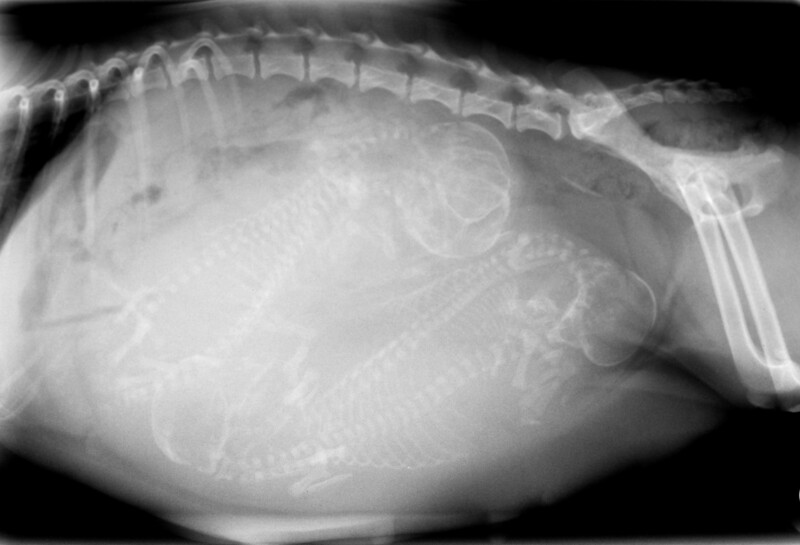 We can use the images to see inside of your pet’s bodies instead of having to open them up. 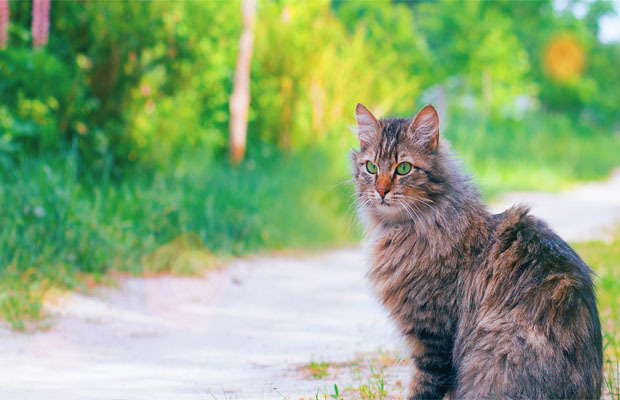 Exploratory surgery and other invasive measures used to be the only way a veterinarian could diagnose pets, so we are thrilled to have digital radiology now. Our unit produces amazing images. They are clear and very helpful when we are diagnosing pets. By offering digital radiographs, our hospital is up to date with the best and newest technologies available in veterinary medicine. Be sure to contact us today at (281) 769-3369, if you have any questions about our digital x-ray unit.